We haven’t heard much from Guerrilla Games since producing last year’s masterpiece Horizon: Zero Dawn and its accompanying DLC, The Frozen Wilds. But the company is preparing something pretty big -- and it’s not necessarily a sequel to that adventure. The developer has gone through some major expansion over the past year, moving into a new office and increasing their team to over 400 employees. As part of that crew, however, they’ve brought on two veterans that previously worked on Tom Clancy’s Rainbow Six Siege, Simon Larouche and Chris Lee. Based on their Linkedin pages, both of these guys are hard at work on an unannounced project for Guerrilla, and considering their multiplayer expertise, it indicates that the developer might be working on something along the lines of a first person shooter. Hey, Killzone 4, is that you…? Now, of course, it could be something else entirely, or perhaps even a multiplayer component for Horizon Zero Dawn 2, if it’s going to have one. But one interesting note from Larouche’s Linkedin indicates that he previously worked on Killzone 2. For now, the game is simply labeled as “Secret Game is Secret!”, and more than likely, we won’t even get a hint of what it is until, at the very least, E3 2019 rolls around, if then. But whatever it is, Guerrilla Games wouldn’t rope in talent like this unless it had something big in mind for multiplayer. Now, Guerrilla did attempt to bring Killzone to the current generation years ago, when it released Shadow Fall for the PlayStation 4 during the PS4 launch back in 2013. 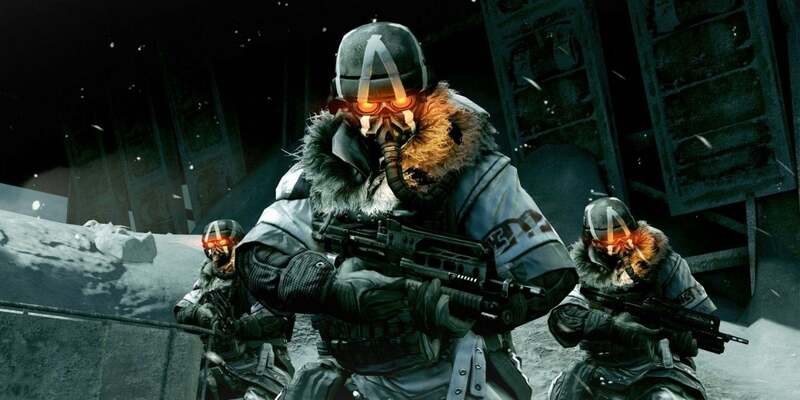 While the game fared well, many fans didn’t really consider it a true sequel along the lines of the previously released Killzone 3. So the possibility does exist that this could be the experience that fans have been waiting for. Again, it’s hard to say without confirmation, but it wouldn’t be a shocker to see the series pop up again on the PlayStation 5. We’ll let you know whatever the developer confirms as soon as information becomes available. But we wish them the best of luck in the meantime, and hope that the new project has the same level of quality as Horizon: Zero Dawn. Who knows, it might even exceed it. In the meantime, you can check out Horizon Zero Dawn now for PlayStation 4 and PlayStation 4 Pro. And we highly suggest doing so!